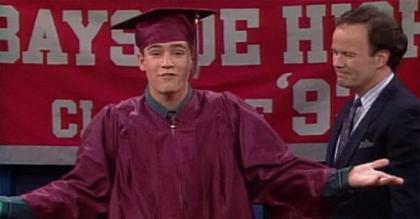 'Saved by the Bell' is the classic teen-themed series set at sunny Bayside High. 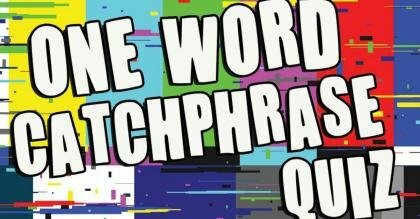 Synonymous with '90s pop culture, it's a good-time get-together that isn't afraid to tackle the occasional serious subject. Under the watchful eye of Principal Belding (Dennis Haskins), charming schemer Zack Morris (Mark-Paul Gosselaar) and rival/best friend A.C. Slater (Mario Lopez) vie for the affections of all-American girl Kelly Kapowski (Tiffani Thiessen) or get into mischief with friends Screech (Dustin Diamond), Lisa (Lark Voorhies) and Jessie (Elizabeth Berkley). 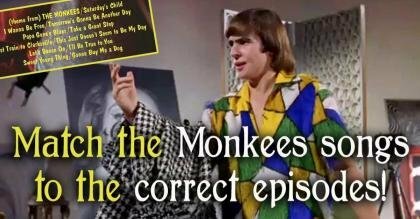 "The gang sets up a teen-advice line." "Jealous of Slater's skills in Driver's Education, Zach sabatoges his driving test." "Zach hires an actor to play his dad when he learns he's failing." 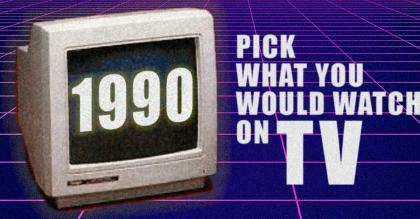 Pick: What would you watch on TV in 1990? 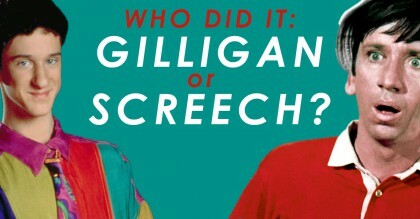 Who did it: Gilligan or Screech? 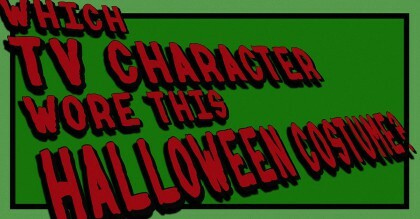 Ep : Guess Who's Coming to College?